Everyone loves a good meal but making one can be pretty intimidating for a lot of folks! 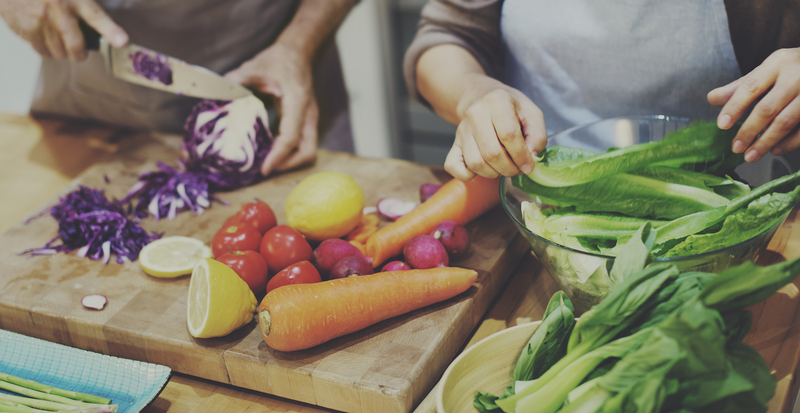 ACT’s Collective Cooking program works with participants to provide shared experiences of trying new foods, learning how to prepare healthy and low-cost food items, as well as increasing kitchen skills and food hygiene knowledge. All Collective Cooking workshops are lead by a coordinator who works step-by-step through pre-chosen recipes, providing each participant with the opportunity to learn how to prepare the dishes from start to finish. It gets even better – at the end of each Collective Cooking workshop, everyone breaks bread together – a great opportunity to ask questions to the coordinator, share tips, tricks, and experiences, but most of all, taste the scrumptious food prepared by participants! All Collective Cooking workshops run on a suggested donation of $10. The donations collected contribute to program costs (food, printing, etc. ), so ACT is grateful to receive whatever amount participants can afford! 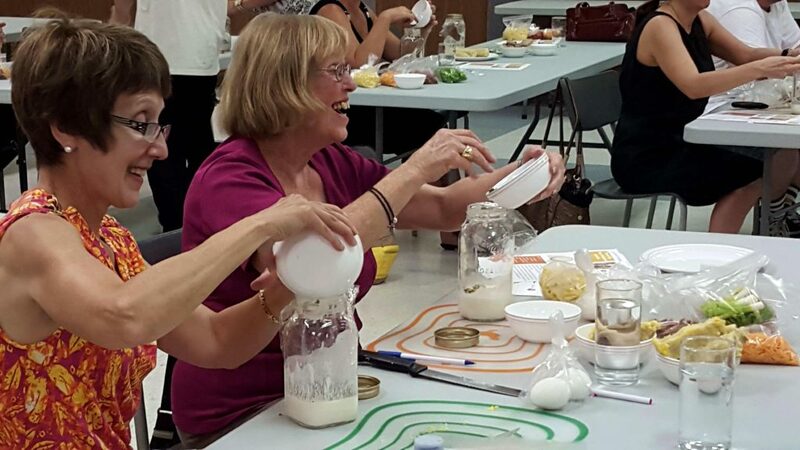 Workshop themes have included: 1 chicken 3 ways, kale, local organic veggies, Good Food Box produce, comfort food, spilling the beans, and summer salads, among many more. ACT gratefully acknowledges the support of United Way North East Ontario.